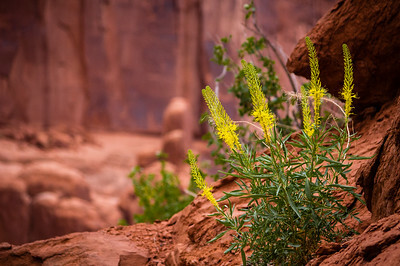 Arches National Park, located by Moab, Utah. 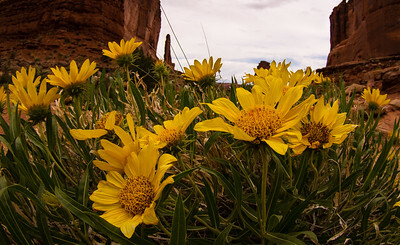 Wild flowers in the Arches National Park at Moab, Utah. 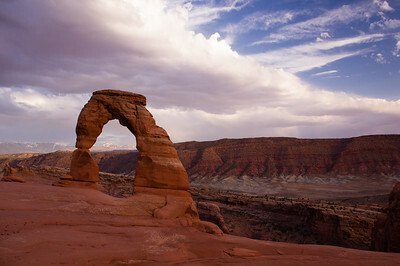 Delicate Arch in Arches National Park, Moab, Utah. 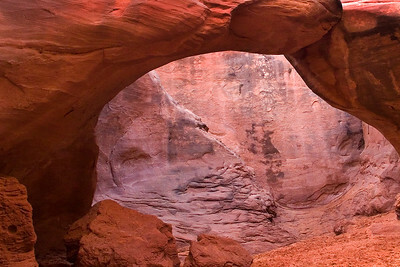 Sand Dune Arch in Arches National Park, Moab, Utah. 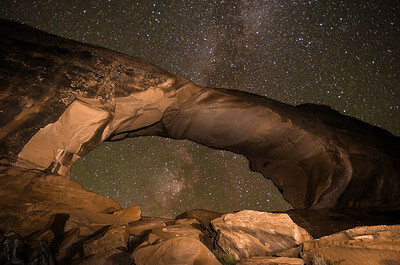 Starry Arch. Taken in Devil's Garden campground. 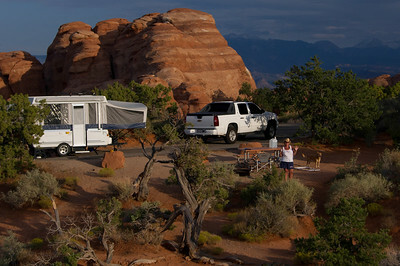 Devil's Garden campground in Arches National Park, Utah.